WHAT ARE THE GOOD GOVERNANCE AWARDS? 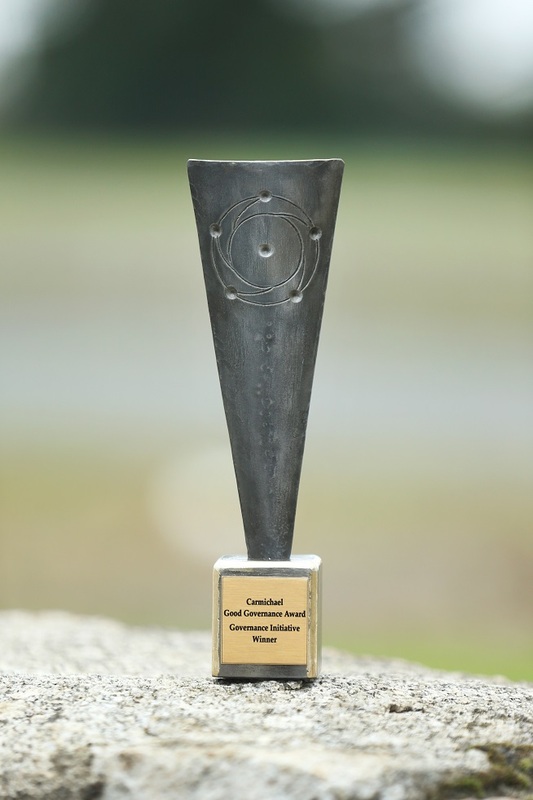 The Good Governance Awards recognise, support and promote adherence to good governance practice within the non-profit sector in Ireland. Public trust in the sector has been damaged by a number of high profile cases of bad governance and unacceptable activities. 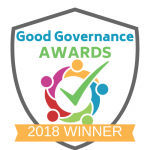 In this context, the Good Governance Awards aim to support and encourage non-profit organisations to manage and communicate their adherence to good governance more effectively and in doing so build greater trust. WHO GRANTS THE GOOD GOVERNANCE AWARDS? 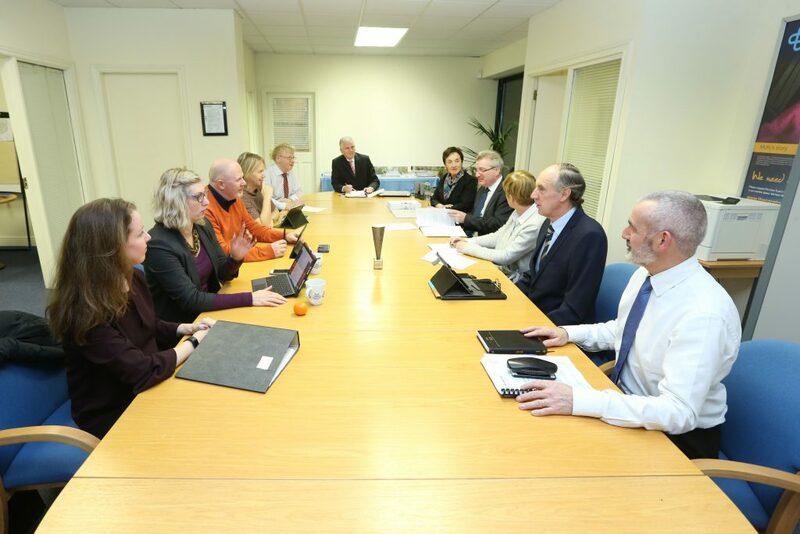 Since 2016, Carmichael Ireland has held the Good Governance Awards to recognise and encourage adherence to good governance practice in Ireland, Carmichael Ireland is the leading specialist training and support body for non-profit companies in Ireland. WHAT DID THE CARE TRUST DO TO WIN AN AWARD? The Care Trust entered the category for ‘Best Governance Initiative’. Since 2015, TCT has maintained a comprehensive Risk Register. This Register lists all of the potential risks to the company’s viability, from bad publicity to an electricity failure. It tracks critical risks at any point in time, as well as noting work done to mitigate and manage risks. Maintaining a Risk Register is a key requirement for good governance, and it is generally used by the Board to assess the company’s performance and plan for the future. TCT identified a need to make the Risk Register a functional resource across the organisation. Our Management team wanted it to be more interactive and accessible to staff, while our Board needed to retain high-level oversight of critical challenges. TCT developed a Risk Dashboard: a condensed front-end view allowing oversight of risks. This is securely hosted on a web-based platform, SharePoint, to allow users continual access. This gives comfort to the Board regarding the current risk environment and TCT’s robust controls. The Register is integrated with a comprehensive Business Continuity Plan, which means we’ve considered all known risks and put in place practical action plans for all scenarios. The Dashboard is now demonstrated at meetings with Field and Administration staff. This allows staff to understand risks, the importance of controls and encourages their input into mitigation plans. The Board continues to oversee TCT’s risk appetite and to strategise accordingly. At other levels of the company, risks are assessed and mitigating controls are designed and implemented. TCT did not win a Ford Fiesta car or a cash prize. . We did win the acknowledgment of our peers that we are committed to and demonstrate the highest standards of good governance in our policies and in our actions. And we did get a very nice trophy for our office and a logo to share on our website, email signatures and advertisements. WHAT DOES IT MEAN FOR OUR CONTRIBUTORS AND POTENTIAL CONTRIBUTORS? 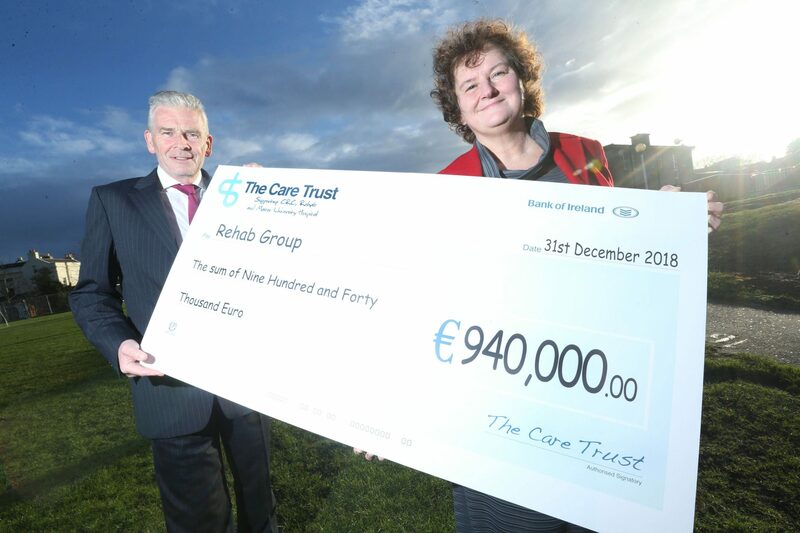 It means that Contributors and potential Contributors can trust that TCT are doing everything possible to safeguard their valuable contributions and to secure sustained charitable giving, in an open and transparent manner, to empower children and adults with disabilities and serious illnesses to live life to the full. 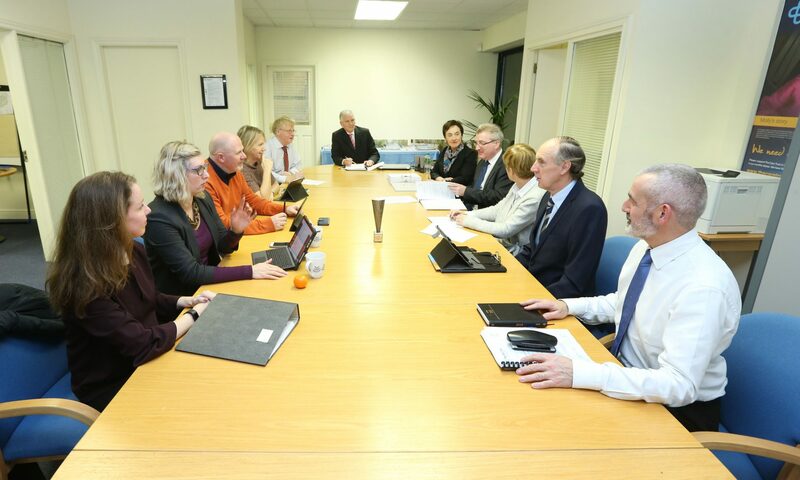 TCT strives to embed good governance at all levels, from our Board to our door-to-door fundraising representatives. We are delighted this has been recognized by the Good Governance Awards.